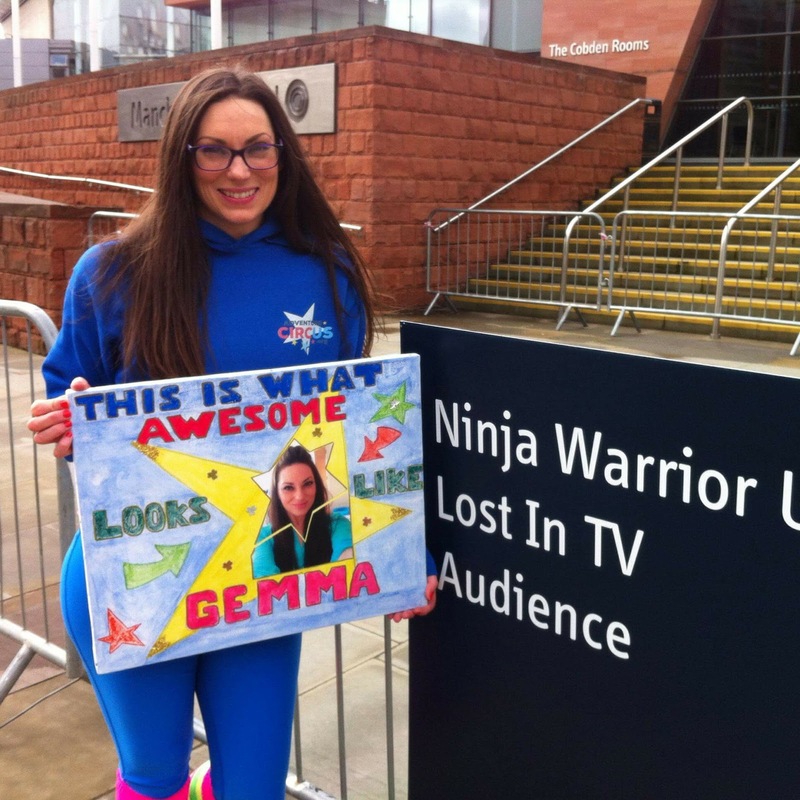 If the only thing airs from my Ninja Warrior UK debut on the telly is my marker pen hashtag, I'll be happy! What an amazing experience, I can't wait to watch it all back and then perhaps take the contest more seriously and start training again for the next series...!! Just before filming with the banner my mum made!